you will enjoy a whole range of benefits which include professional advising on the equipment and maintenance of your vessel. 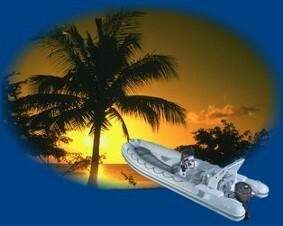 by offering the selected guests opportunities to exchange their experience at sea. Your Email * You must enter your Email ! Verification: Insert the number of Verification.